We were thrilled to explore Toronto's newest attraction, Museum of Illusions, located at 132 Front Street East close to St. Lawrence Market. 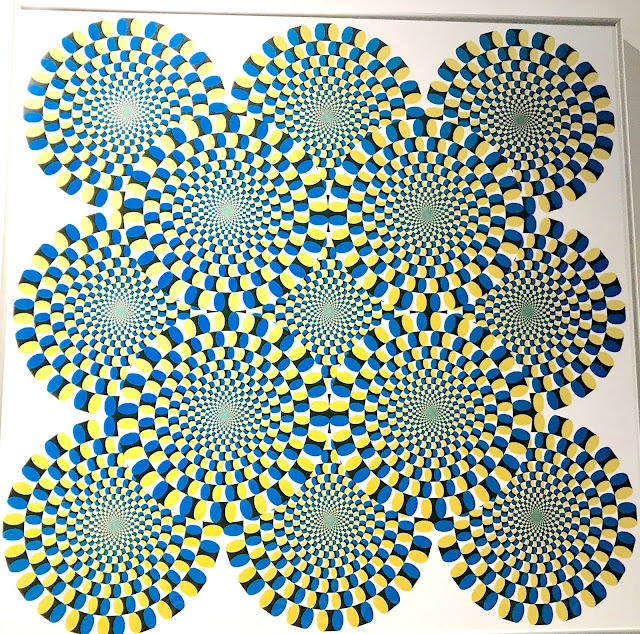 Museum of Illusions first opened in Zagreb, Croatia in 2015, and now they have franchises in cities such as New York, Dubai, Kuala Lumpur, and Berlin. It was mesmerizing to experience the trickery of our senses at the different displays and interactive spaces. The classic novel of Anne of Green Gables I read at school as a child, and the movies we have watched was an inspiration for our trip to Prince Edward Island in 2010. 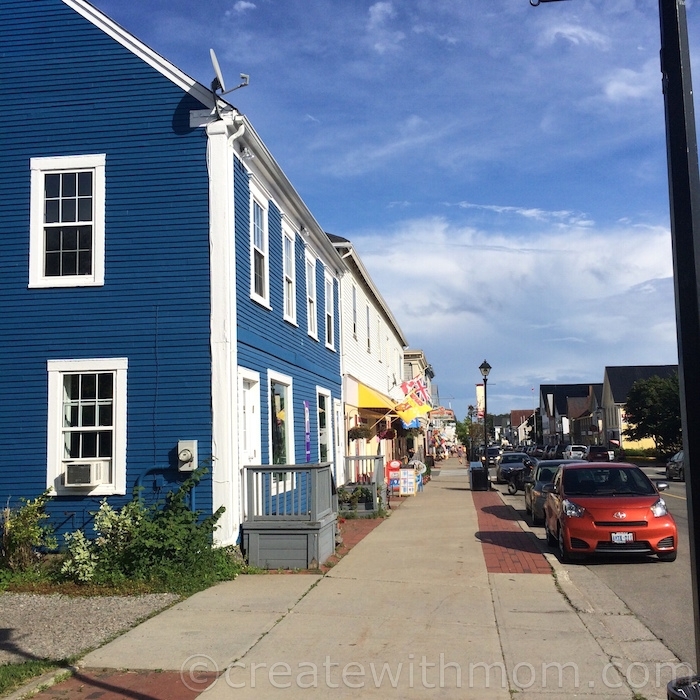 In our previous trip we flew to P.E.I, so this time we planned to stop in Summerside, Cavendish, and Charlottetown during our road trip from Ontario to Quebec and New Brunswick to revisit the places our children once visited when they were little. Prince Edward Island situated in the Gulf of St. Lawrence is a place we always think of returning to because of its beautiful sandy beaches, and something about the island that always calls you back. While driving to Northern Ontario we can see a drastic scenic change from rolling hills with farms and fields found in Southern Ontario to rugged, rocky landscapes with rocks and forests. 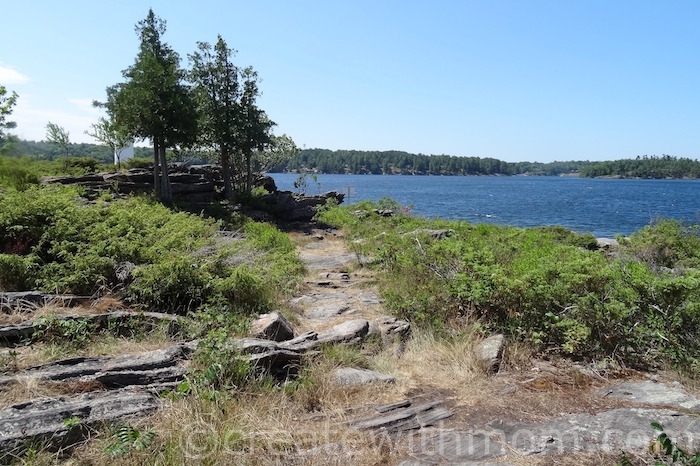 This geological change is prominent when we visit Ontario Parks such as Killbear. We went on a fun one day wilderness rail excursion from 8 am to around 6:30 pm aboard the Agawa Canyon Tour Train. This unique scenic ride carries us 114 miles or 183 km north of Sault Ste. Marie and is open from June to mid October. 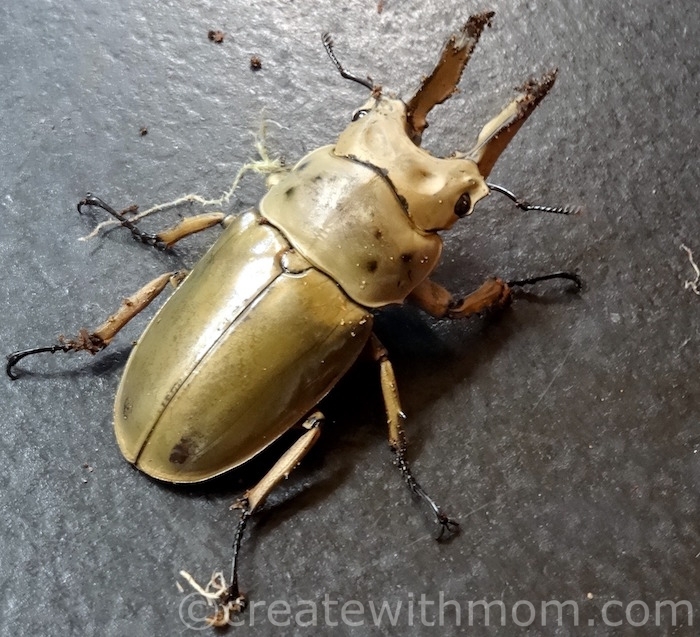 I am glad my family and I visited the Entomica insectarium in Sault Ste. Marie, Ontario. The visit helped us see how insects are important for vegetation, wildlife, and the eco-system. Getting to take an up-close look at the different insects during the tour by an expert in the insectarium really helped us see how each insect is unique. We enjoyed touching, holding, and observing the different insects from around the world. I felt this visit has helped us to become more empathetic towards insects. During our recent road trip to Sault Ste. Marie, my family and I enjoyed visiting the Sault Ste. Marie Canal National Historic Site. We can learn about how canals and locks operate at this site either by discovering at our leisure or joining a guided tour. By taking the guided tour and exploring the visitor's centre we learned a lot about the lock system and canals. 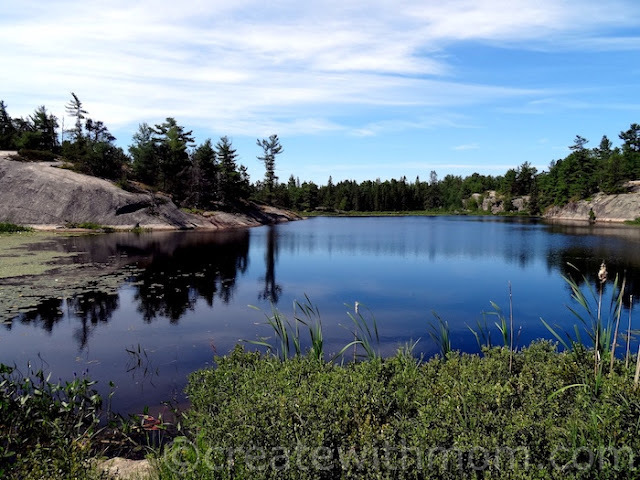 We loved our hikes at Grundy Lake Provincial Park because of the beautiful scenic views from every angle! Other than the bothersome flies, we enjoyed the peaceful scenic views, listening to the birds, and the sound of the frogs croaking. Our children loved the cliffs and the adventure of climbing them. Niagara Falls is a fun place to visit all year round. If you are planning a trip to Niagara Falls then a visit to Clifton Hill is a must because of the awesome attractions that everyone in the family will enjoy. We love going to Clifton Hill, and spending a day having fun at the attractions. 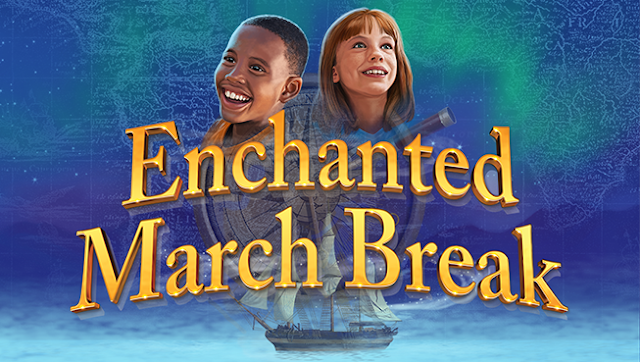 The Royal Ontario Museum is running special March Break activities from March 12th to 20th from 11am to 4pm. ROM will also be open with extended evening hours and discounted admission from 4:30pm to 8:30pm from March 12th to the 19th. There are many daily programs and hand-on activities that are free with general admission that is fun for everyone in the family. Join the fun by travelling back in time and discovering at the ROM this March Break. We had an amazing time at Black Creek Pioneer Village, as we enjoyed the annual Christmas by Lamplight program. This is a fun, memorable, and most importantly a relaxing educational experience that everyone in my family enjoyed. We loved the atmosphere. Going back in time to learn and experience how the pioneers would have enjoyed the festive season is awesome! We loved our stay at Saint Andrews, New Brunswick, which is a beautiful small coastal community. It is a wonderful place to relax and feel the slow pace of life that we are loosing in our fast paced city life. We enjoyed the atmosphere, as we strolled along the streets of Saint Andrews and checked out the stores, restaurants, and attractions. 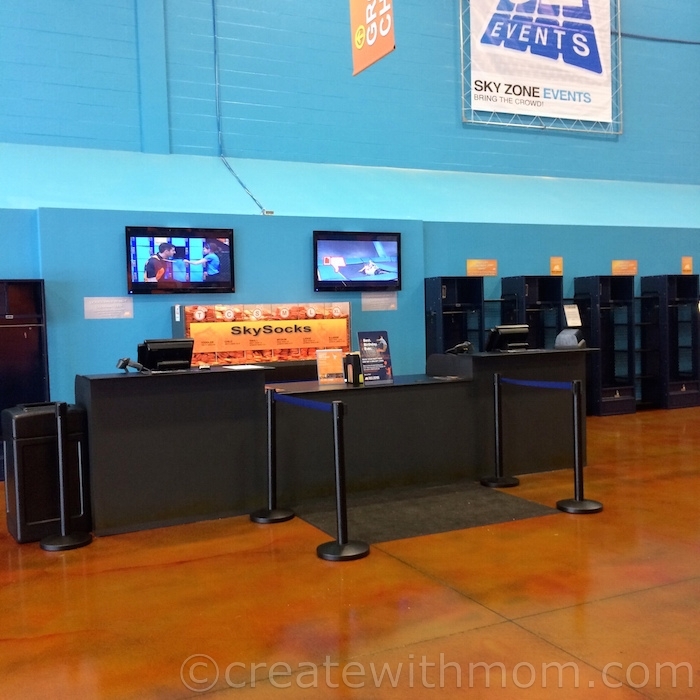 We love going to the Sky Zone Trampoline Park, as it is a fun way for the entire family to jump and play. The fourth Sky Zone location in the GTA has opened at 240 South Blair Street, Whitby. This new 34,500 square foot facility in Whitby includes a gigantic Open Jump Court, two Ultimate Dodgeball courts, a three lane SkySlam basketball court, a four lane Foam Zone and four large party rooms. Sky Zone at Whitby offers a toddler trampoline area, just for the little ones, so they can jump safely with other kids their own size and age. If you want to live the life of a pirate, you don't have to go too far! 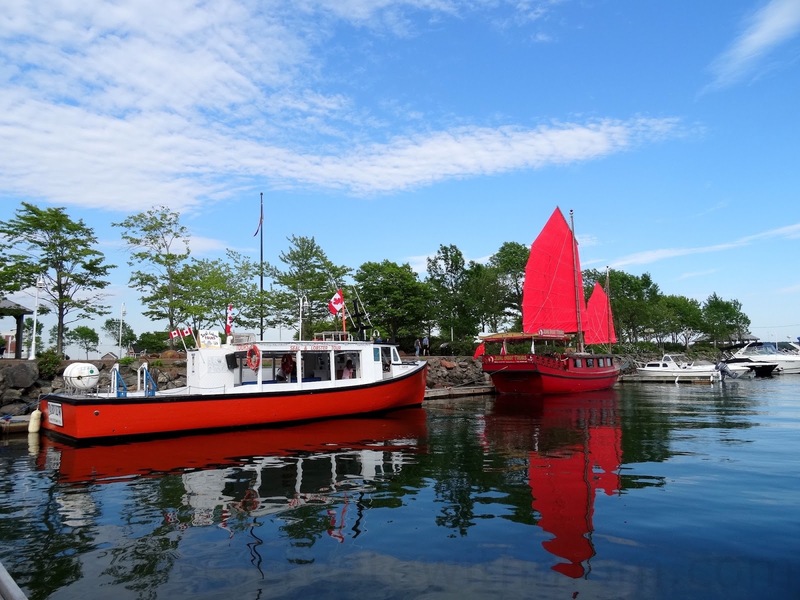 We can now experience the Pirate Life right in the heart of Toronto at Centre Island. Children and adults will love joining the pirates for over an hour of fun while cruising around Centre Island. We loved the interactive theatrical performance that kept us engaged and excited the whole time. Canada’s Wonderland located in the city of Vaughan is Canada’s first and largest theme park that opened in 1981, features over 200 attractions, 69 rides, Splash Works, live shows and more. There is something for everyone to enjoy at Canada’s Wonderland. Going to Safari Niagara is always fun for my family and I, so we were very excited to check it out early this year when they opened for this year's season during the Victoria Day weekend. I am also glad to be bring back a fun giveaway similar to the one I held last year, where every week for 5 weeks 1 family will win 2 adult and 2 children's tickets to Safari Niagara. With the summer heat we are always looking for ways to cool down, so I made this delicious milk bars or popsicles with strawberry and banana. In June when it was strawberry season in Ontario, it has become our tradition to take the kids and pick our own strawberries in a local farm close to home. I usually remove the top and cut the strawberries into two and freeze it. 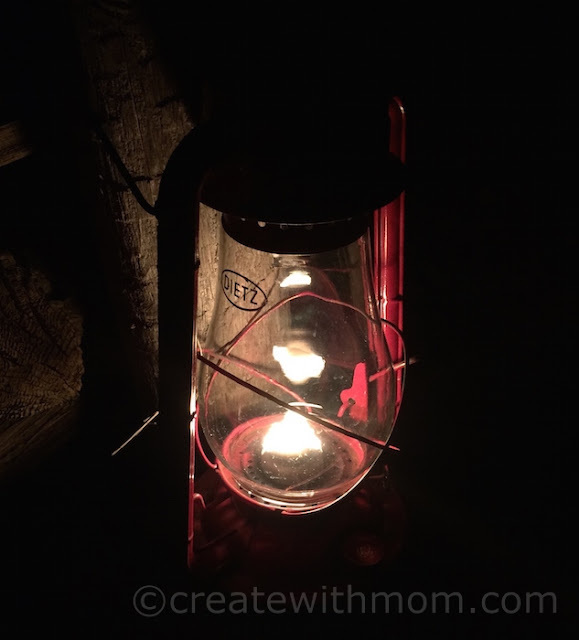 When we went to Santa's Village, we decided to stay over one night at Santa's Whispering Pines Campground so we didn't have to drive back on the same day. This being our first overnight camping trip with the kids, we were very excited. Santa's Whispering Pines Campground has been voted to be the Best Campground in Muskoka for the last two years, so we knew we were going to be in good hands. Except for a few mosquito bites, thank God everything was smooth and we loved our experience. Sportsland is a pay-as you play attraction located next to Santa's Village. 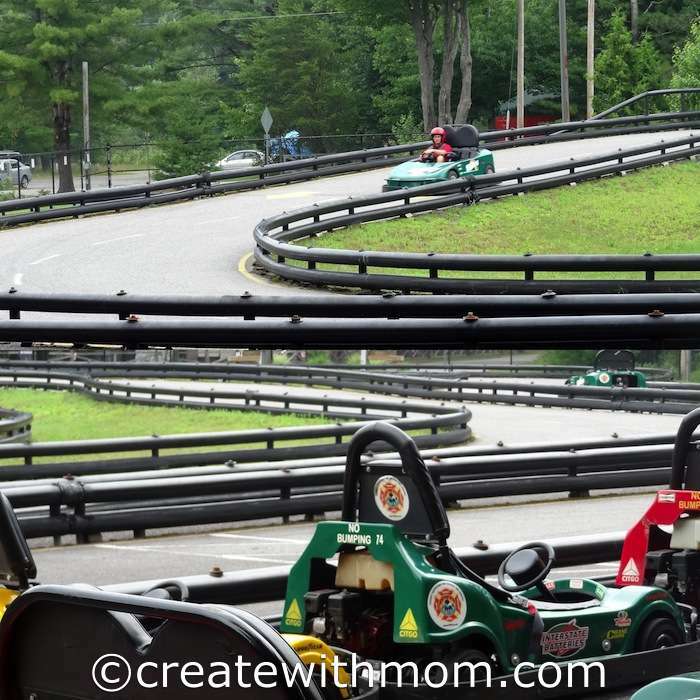 The admission to enter is free and it offers attractions such as Go Karts, Mini golf, Batting cages, Laser tag, Bungee trampoline and a fun filled Arcade. 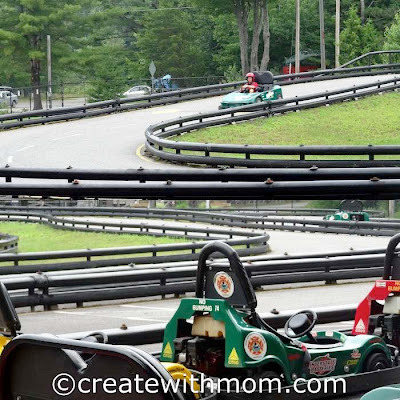 Santa's Village built in 1955 is the oldest and largest family entertainment park located in Bracebridge, Muskoka. They offer lots of fun adventures for the whole family, so we can easily spend a day or two :) enjoying the activities they offer at the park. The cheery, scenic atmosphere will for sure put a smile on our face and allow us to make wonderful memories. We got to enjoy the park in rain and shine :) If it rains when you are there and you don't want to stick around then they will give you a free pass to use the next day. We had a wonderful time driving to Cambridge, Ontario and St. Jacobs Country on the 5 passenger Buick Encore. We liked the unique features of the Luxury Crossover SUV such as the rear vision camera, rainsense wipers and memory leather seats.